If you are Southern California this coming weekend I invite you to join me for a Saturday morning plein air workshop. Email me for details: tombrownstudio@cox.net. 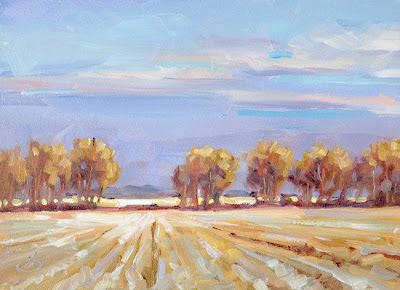 If you would like to try your hand at plein air painting but can’t attend my live workshops, my new “PLEIN AIR QUICK-START PACKAGE” will get you started on the right path, even if you are an absolute beginner. 3) A SPECIAL BONUS BOOKLET of plein air paintings. There is still time to order in time for Christmas. The special Holiday price is just $50 and SHIPPING IS FREE within the USA. To order, email me at: tombrownstudio@cox.net.